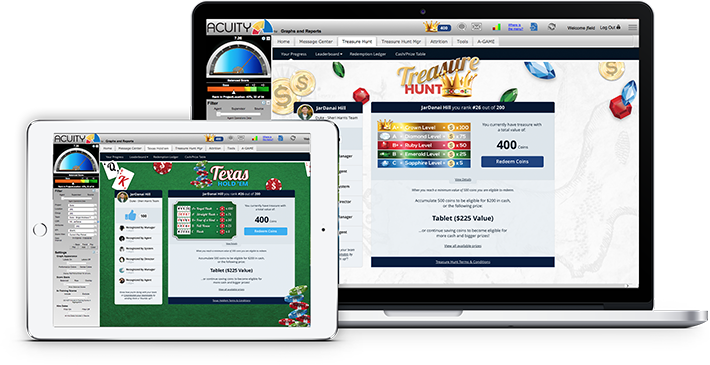 Treasure Hunt, Texas Hold ‘em – Or Create Your Own Theme. TouchPoint One reward and incentive solutions are designed to provide immediate recognition and reward to employees achieving outstanding performance. Scoring is aligned with KPI and/or balanced scores sourced from the Acuity Performance Management Platform and/or other data source/s and updated at least daily. 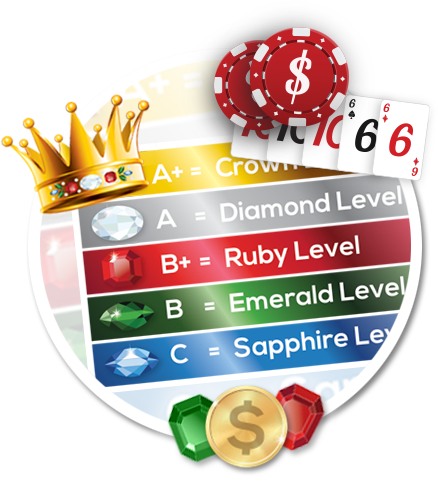 Rewards (coins, gem stones, doubloons or other currency) are earned each pay period or pursuant other achievement-based events. Once the employee’s account balance has reached a pre-defined threshold, she is eligible to redeem for cash, prizes or whatever inventive you choose (i.e. movie tickets, TVs or tablets, lunch, day off, shift bid, Hawaiian vacation – anything is possible, so survey your workforce for ideas and get creative!). 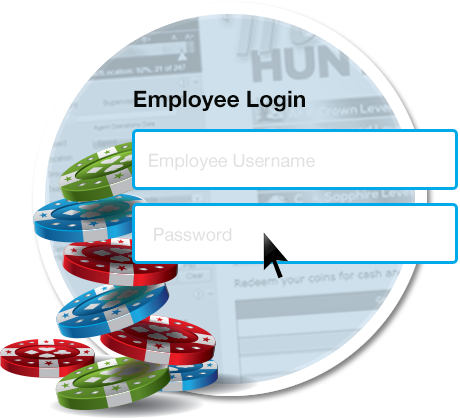 Employees log into the secure portal (user name and password protected) via pc, tablet or phone whenever they like to check performance, monitor coin banks, review the redemption register and check out the latest prizes. It’s fun and aligns 100% with your business objectives. Determine what achievements you want to recognize and the associated value for these achievements. It’s easy and we will work through the process with you. Let your employees know how the program works and how to earn, track & redeem. Communicate what exciting rewards are available and have fun announcing the program. We can help – Email, Posters, promotions. Appoint an enthusiastic program administrator to liason with TouchPoint One, manage redemptions, oversee reward fulfillment and generate a lot of smiles. Complete the form below and a representative will contact you today.